Beta Vulgaris [beetroot] is an excellent source of folate, manganese, betaines. Consumption of beetroot has been linked with better stamina, improved blood flood and lower blood pressure. 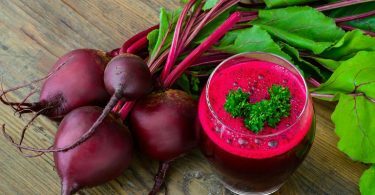 Studies are showing that consuming nitrate-rich beetroot improves running performance, repeated high-intensity rowing performance as well as decreases resting systolic blood pressure.